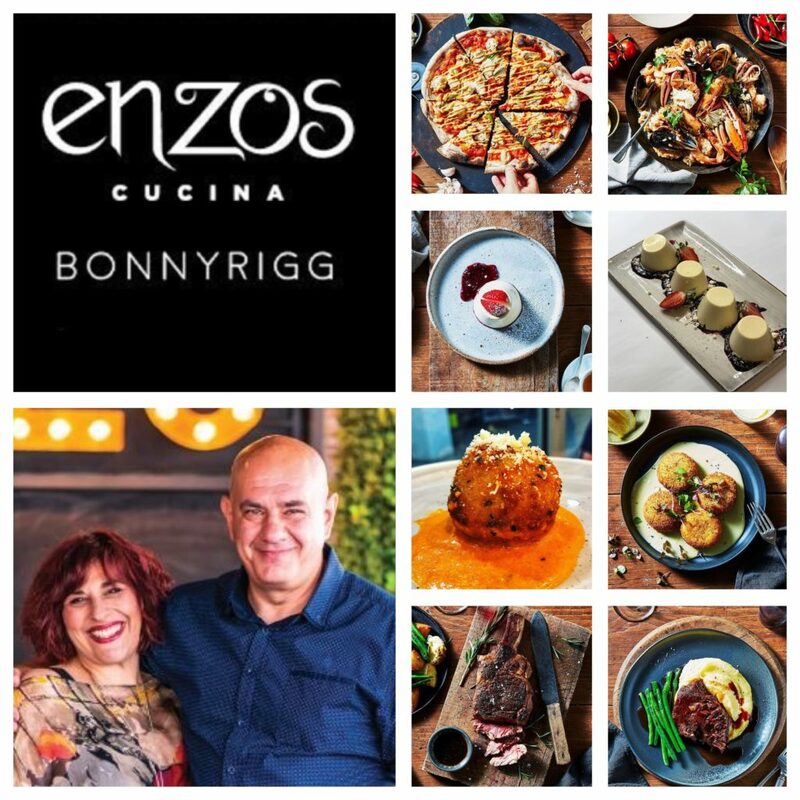 Visit Enzo’s Cucina Bonnyrigg for traditional, homemade Italian food from the freshest ingredients, in a cozy, family-friendly environment. Please note: Enzo’s Cucina is closed for lunch Mondays to Thursdays. Trading hours are subject to change.